The Legacy of a Whitetail Deer Hunter (film, 2018). A 2018 American comedy film by Netflix. Directed by Jody Hill. Official Trailer. The Legacy of a Whitetail Deer Hunter is a 2018 American comedy film directed by Jody Hill. 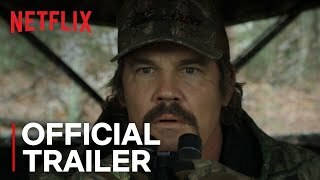 The Legacy of a Whitetail Deer Hunter | Official Trailer | Netflix. The great hunter Buck Ferguson and his trusted cameraman Don set out for an epic weekend adventure to reconnect with Buck's young son. Principal photography began in October 2015. 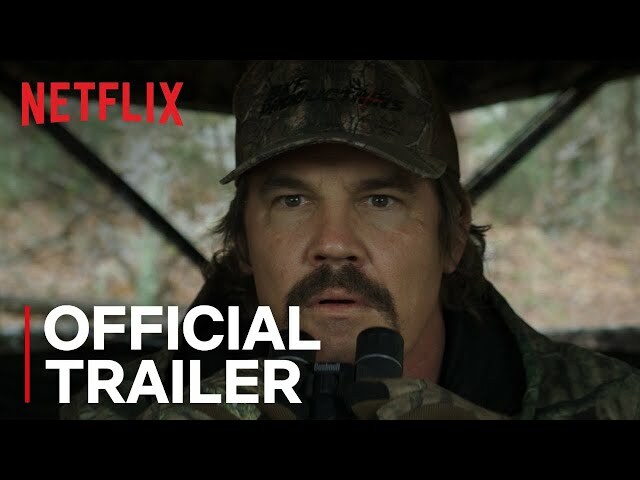 The film The Legacy of a Whitetail Deer Hunter was scheduled to be released by Netflix on March 10, 2018 (SXSW) and on July 6, 2018 (United States). The duration of the film is 83 minutes. The Legacy of a Whitetail Deer Hunter got average rating from critics. The audience dislikes the film either.